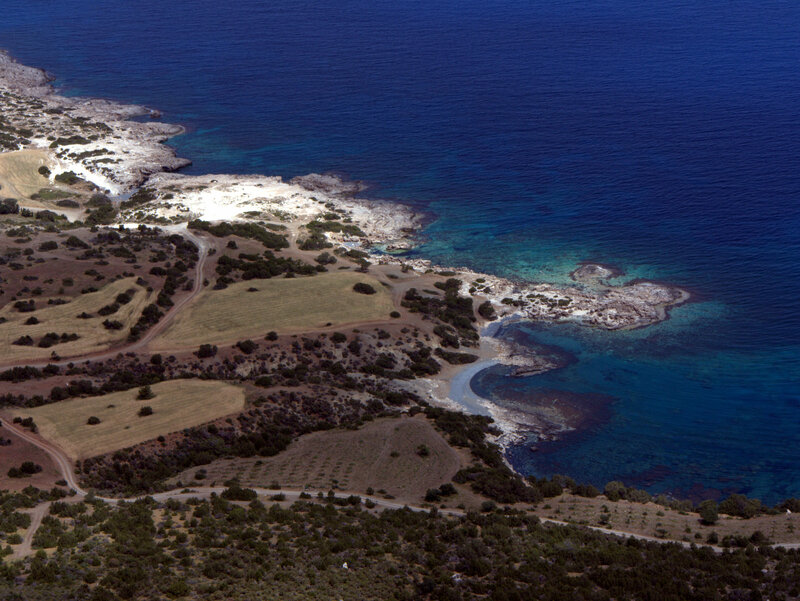 Cyprus Akamas Peninsular Fontana Amoroza 2010-04-27 . 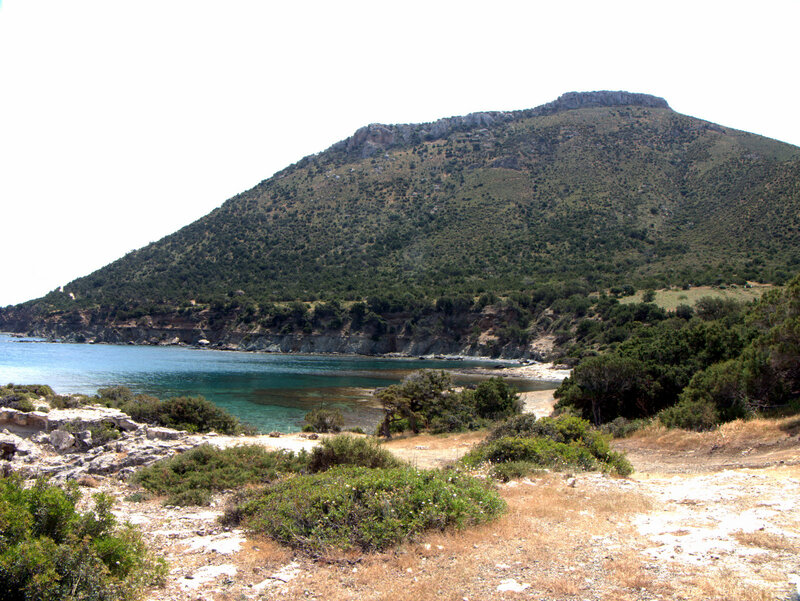 Akamas Peninsular Fontana Amoroza, Walking Cyprus. 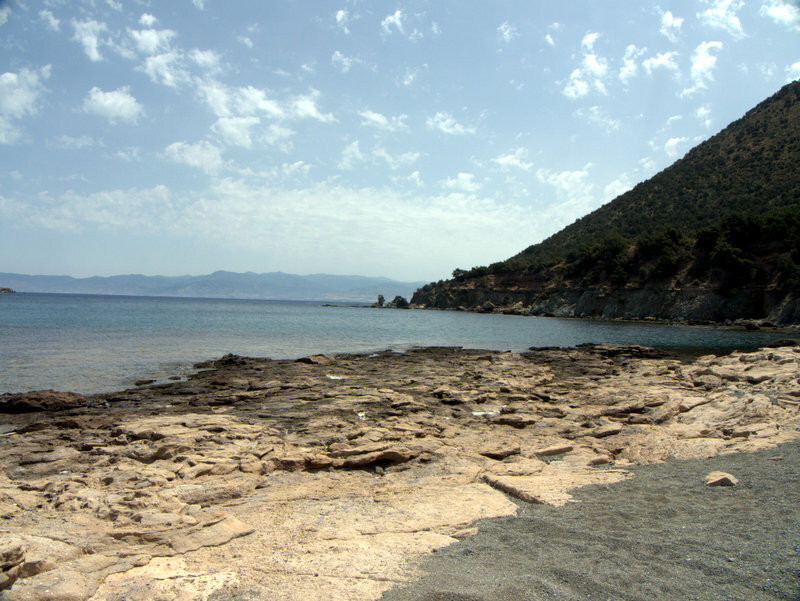 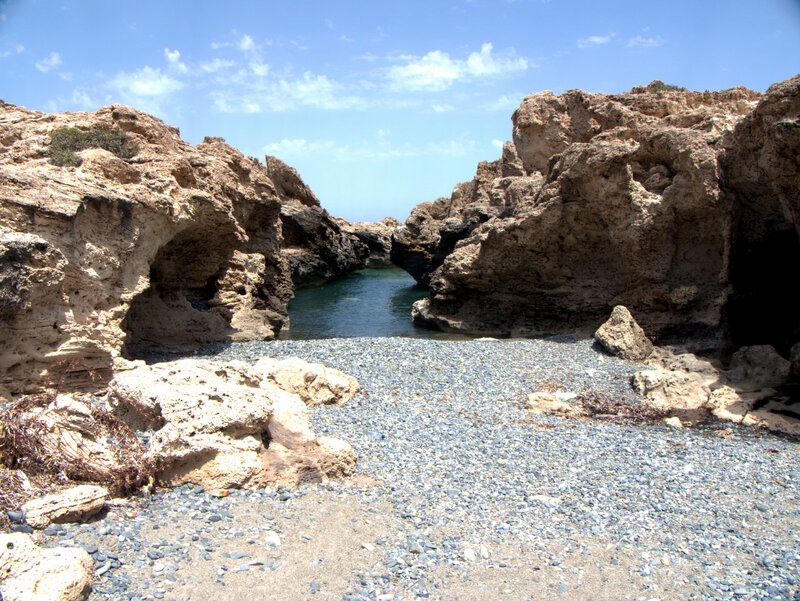 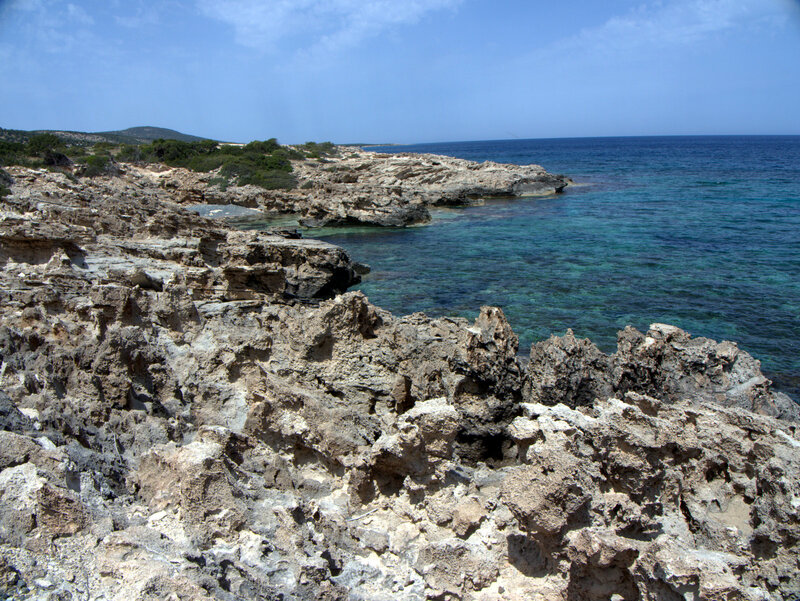 Rocky coast and campsite, Akamas Peninsular Fontana Amoroza, Walking Cyprus. 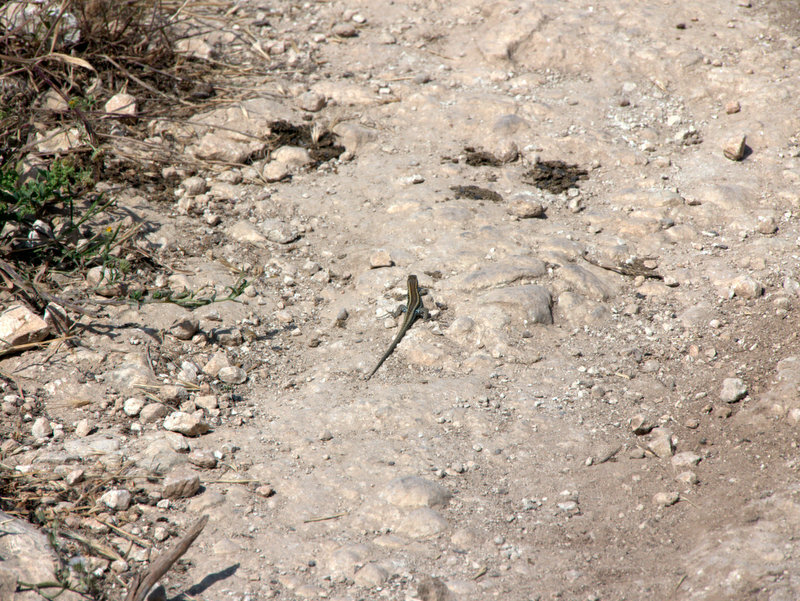 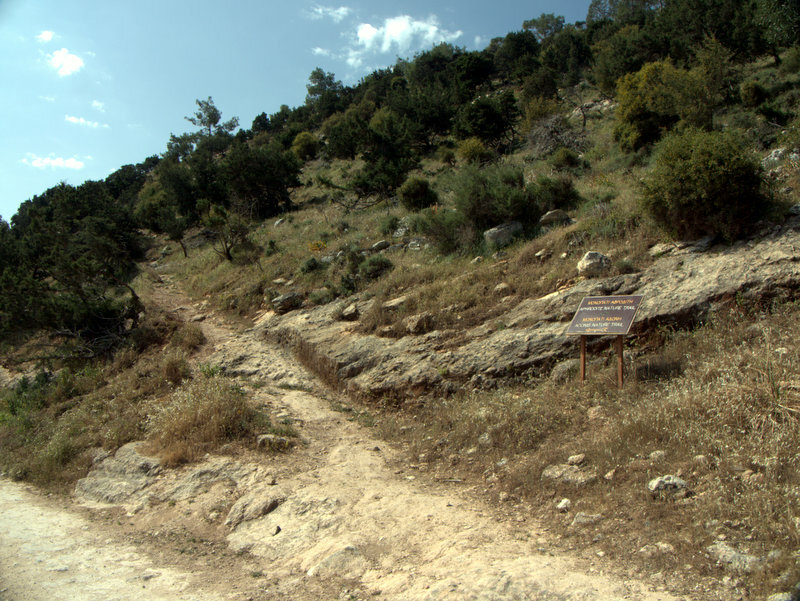 Start of the trail, Akamas Peninsular Fontana Amoroza, Walking Cyprus. 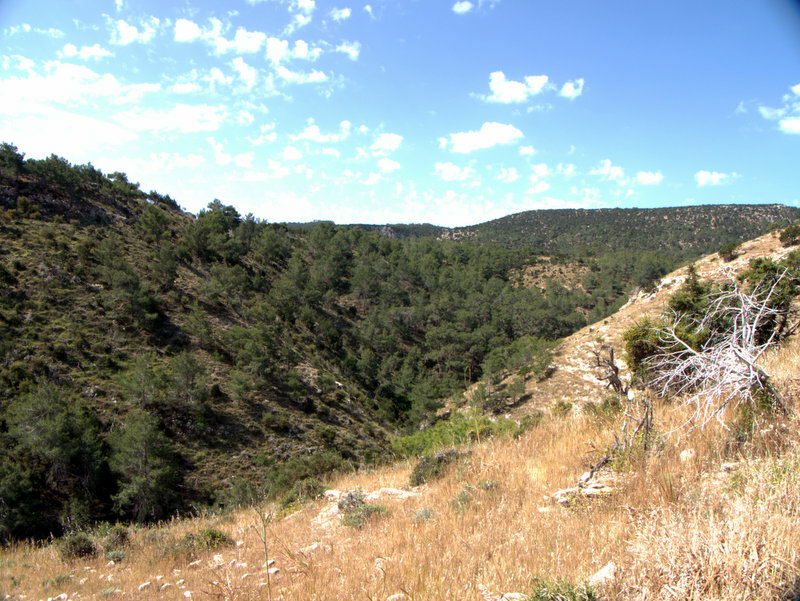 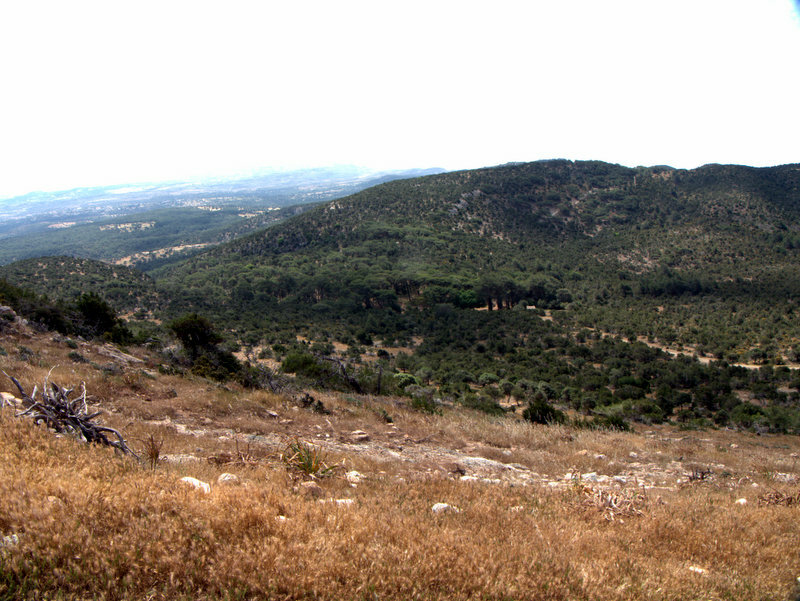 Scattered pine forest, Akamas Peninsular Fontana Amoroza, Walking Cyprus. 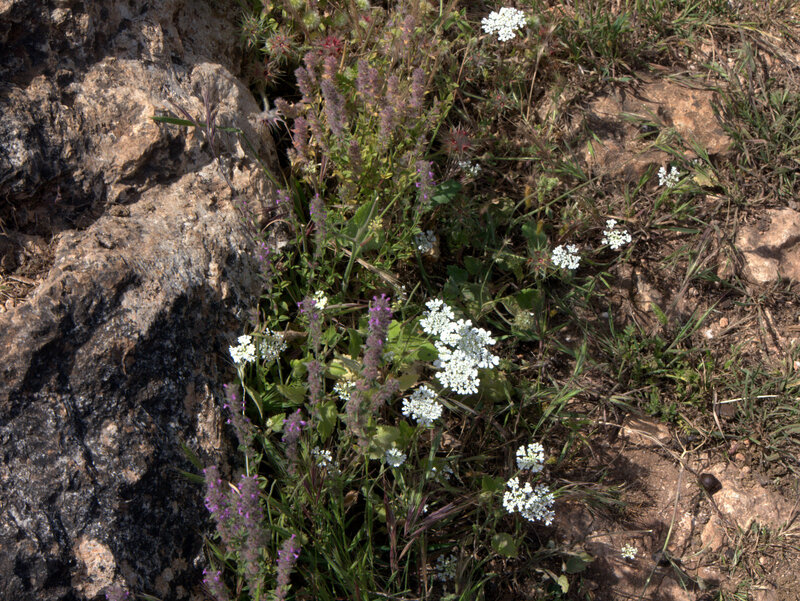 Flowers beside the path, Akamas Peninsular Fontana Amoroza, Walking Cyprus. 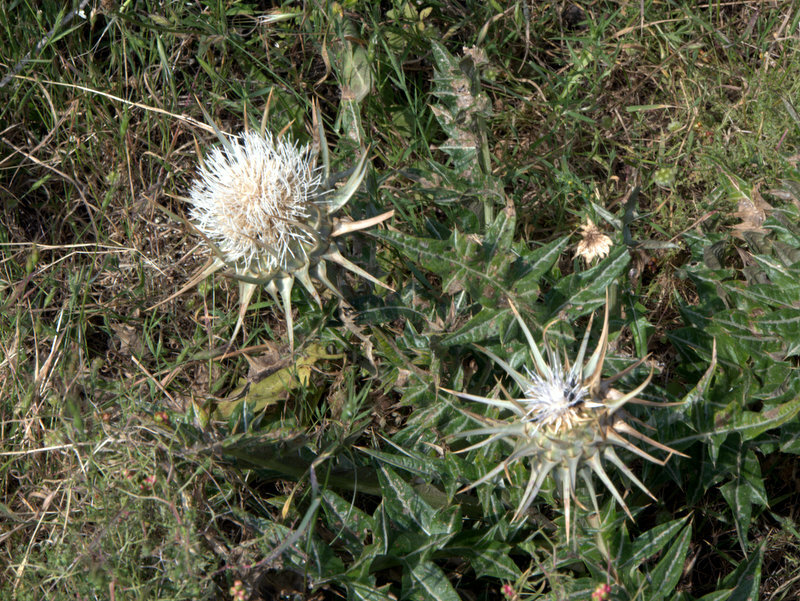 White flowered thistle, Akamas Peninsular Fontana Amoroza, Walking Cyprus. 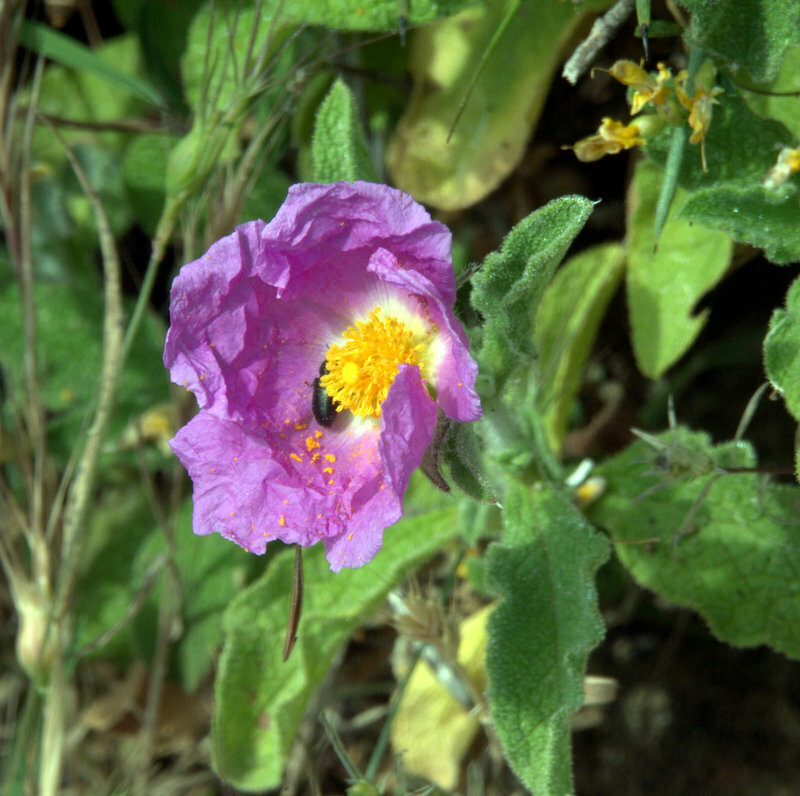 Red cistus, Akamas Peninsular Fontana Amoroza, Walking Cyprus. 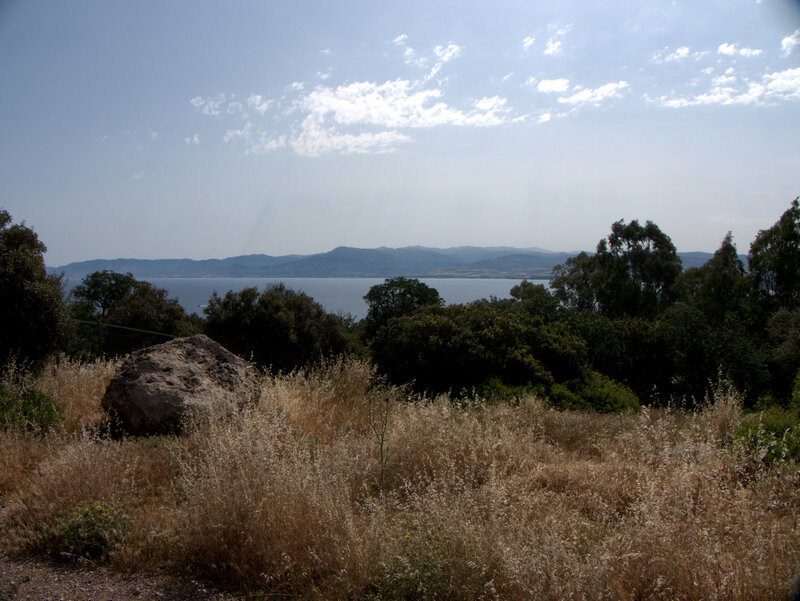 View of the bay, Akamas Peninsular Fontana Amoroza, Walking Cyprus. 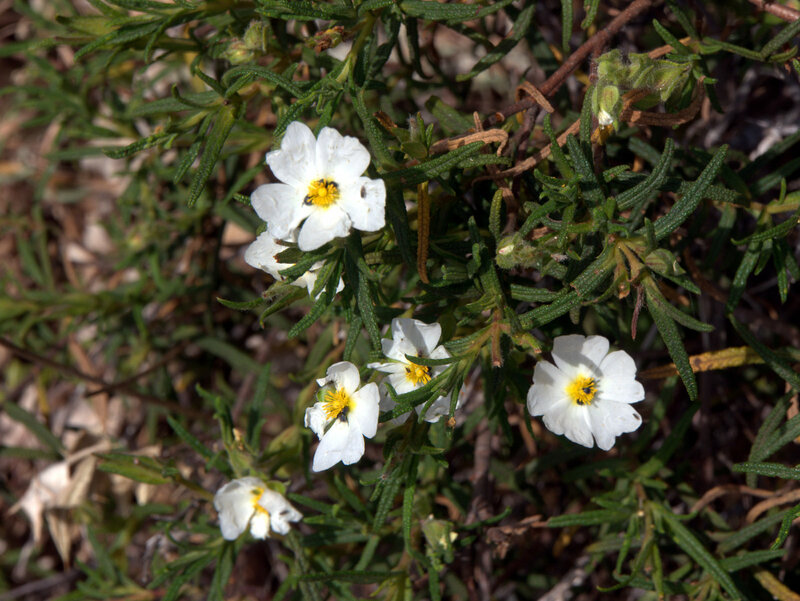 White cistus, Akamas Peninsular Fontana Amoroza, Walking Cyprus. 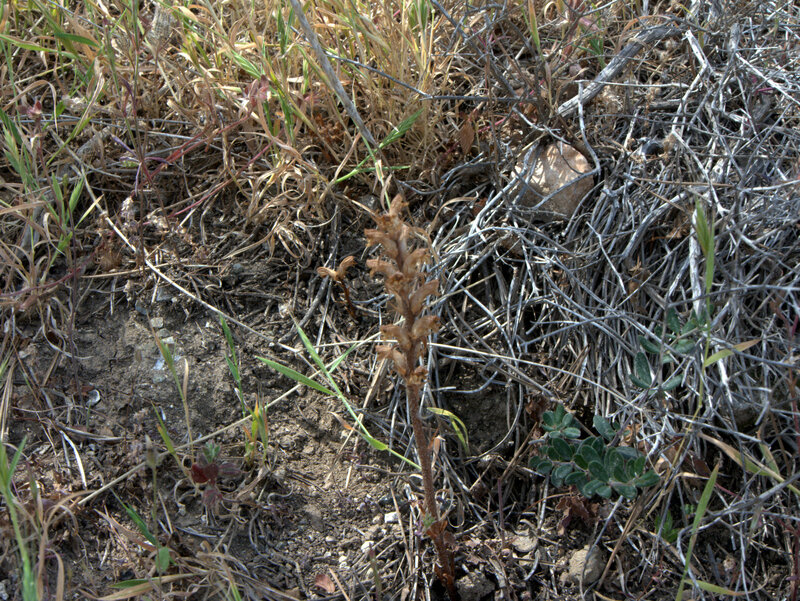 Grasses, Akamas Peninsular Fontana Amoroza, Walking Cyprus. 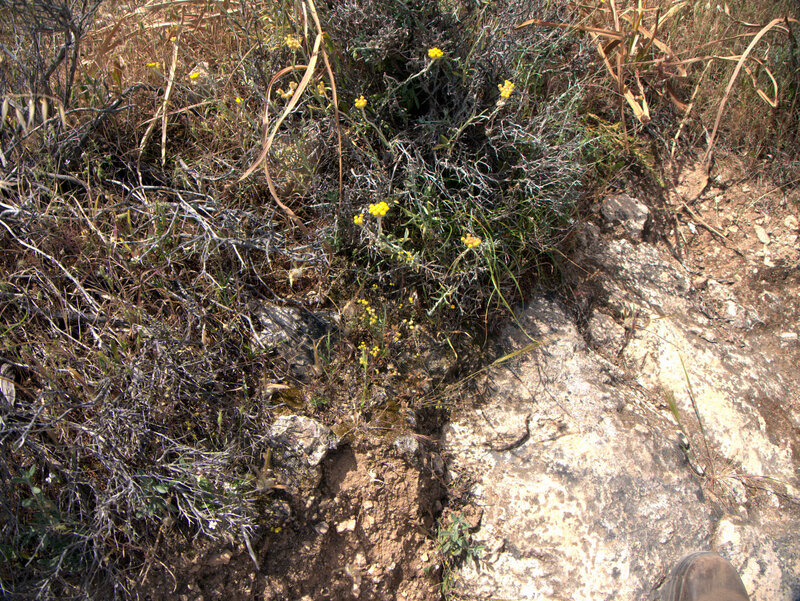 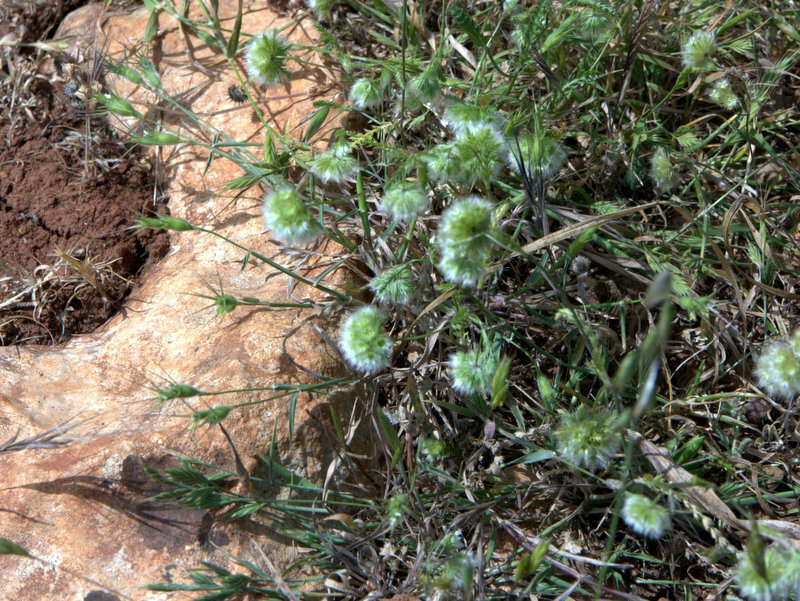 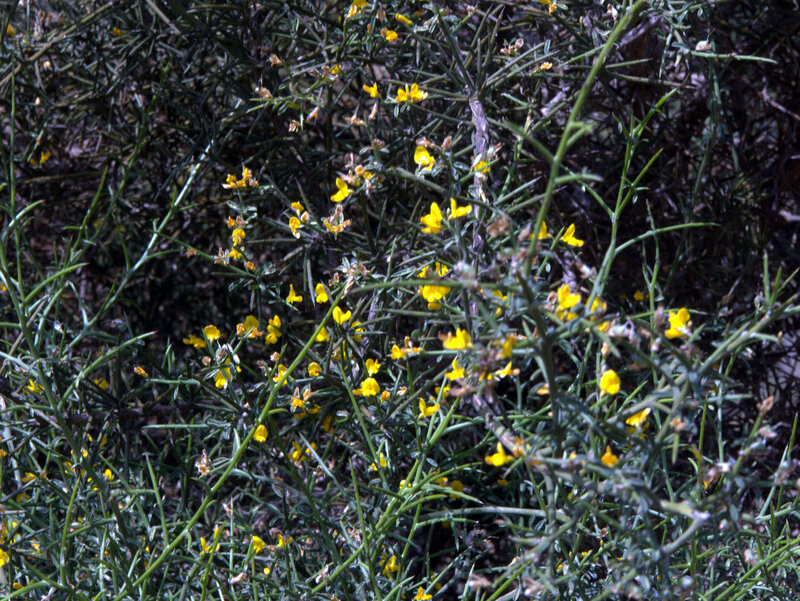 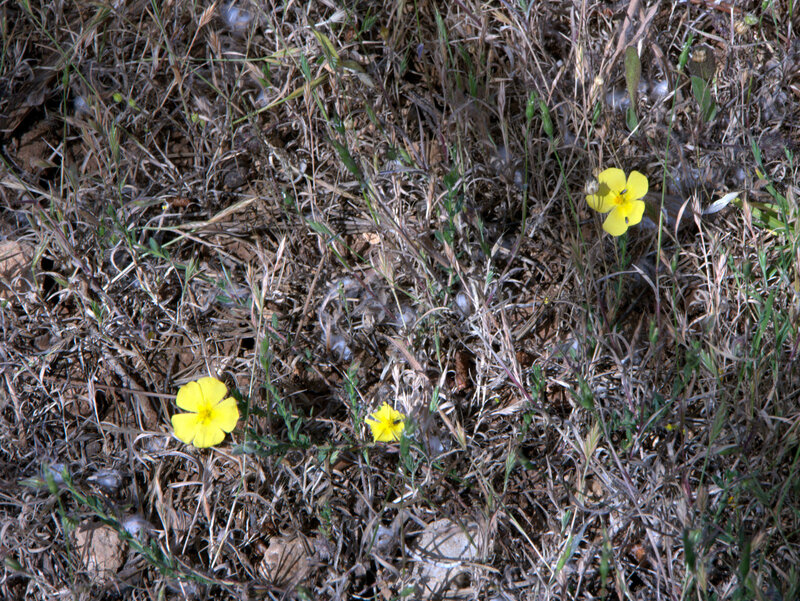 Scrubby hillside, Akamas Peninsular Fontana Amoroza, Walking Cyprus. 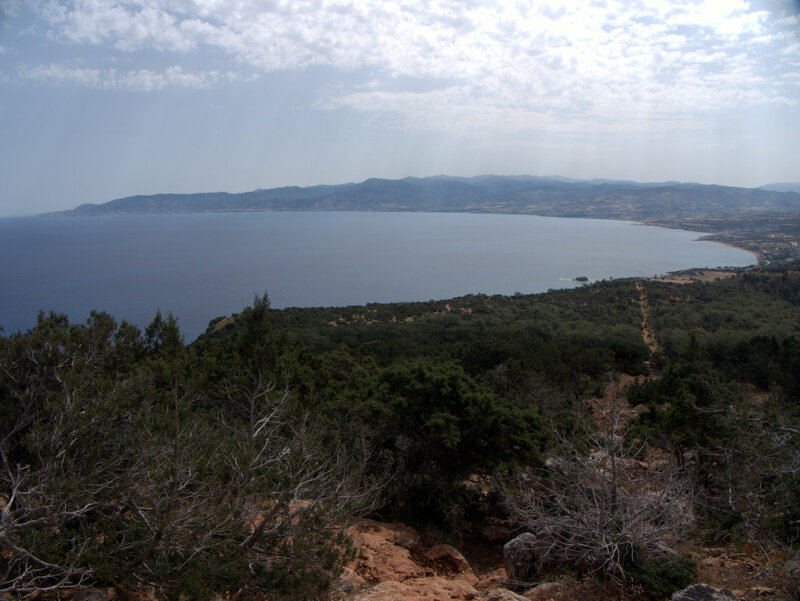 View towards the end on the penonsular, Akamas Peninsular Fontana Amoroza, Walking Cyprus. 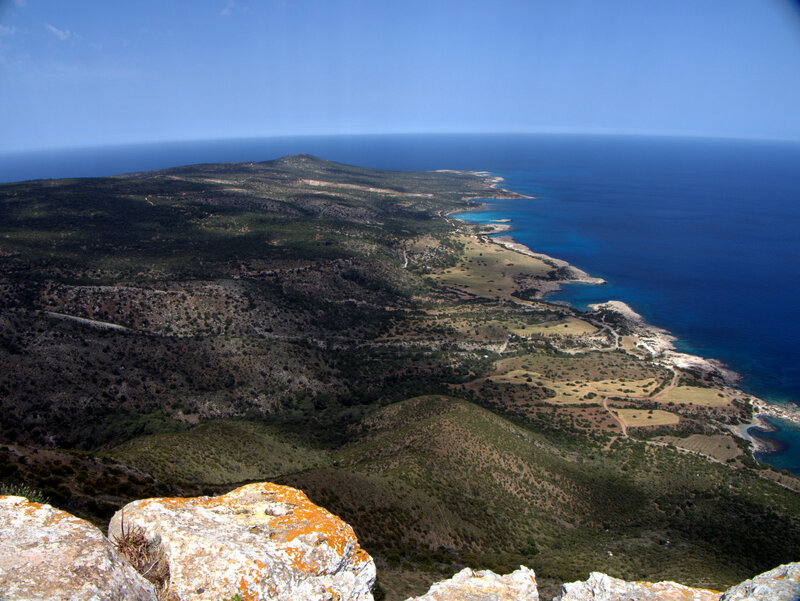 The viewpoint, Akamas Peninsular Fontana Amoroza, Walking Cyprus. 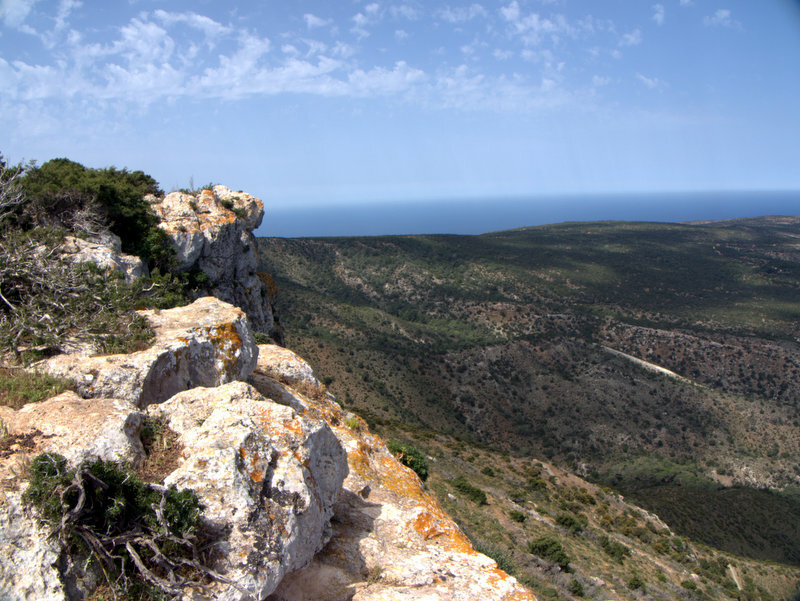 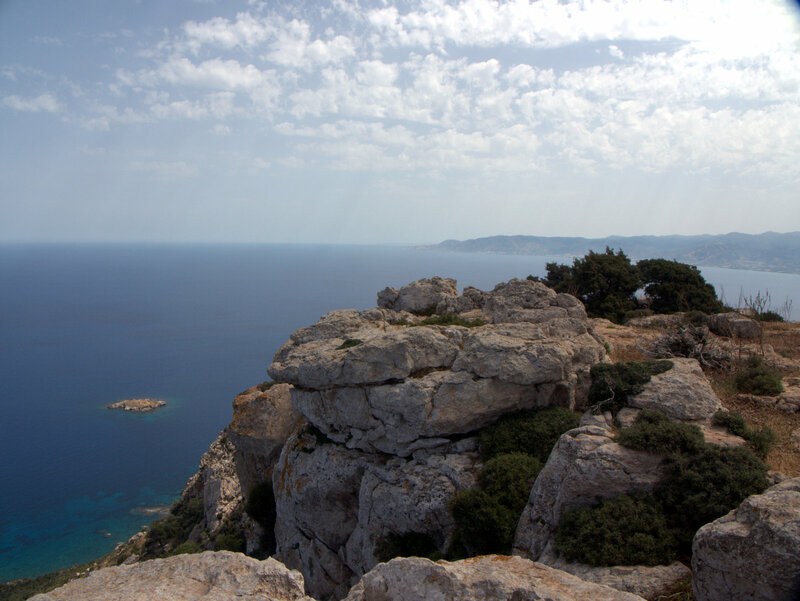 View of the peninsular from the cliff tops, Akamas Peninsular Fontana Amoroza, Walking Cyprus. 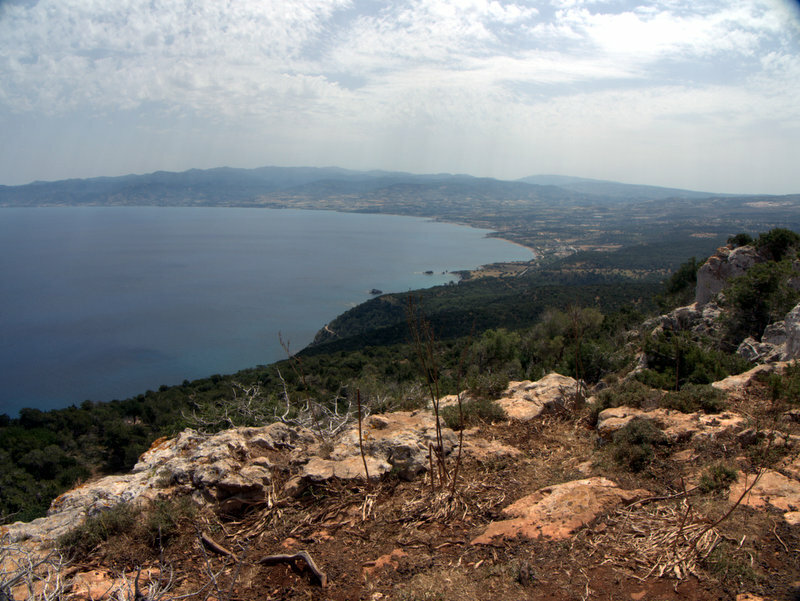 Looking down at the rocky bays, Akamas Peninsular Fontana Amoroza, Walking Cyprus. 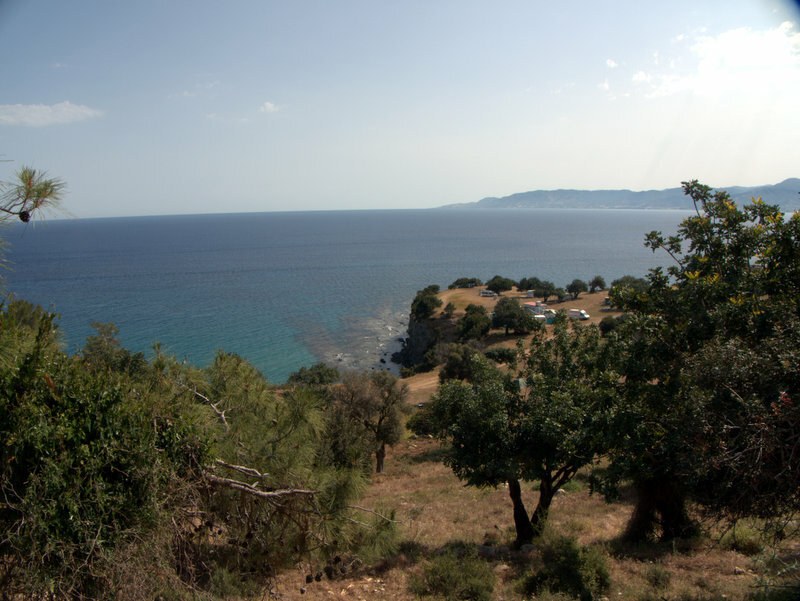 Looking out to sea, Akamas Peninsular Fontana Amoroza, Walking Cyprus. 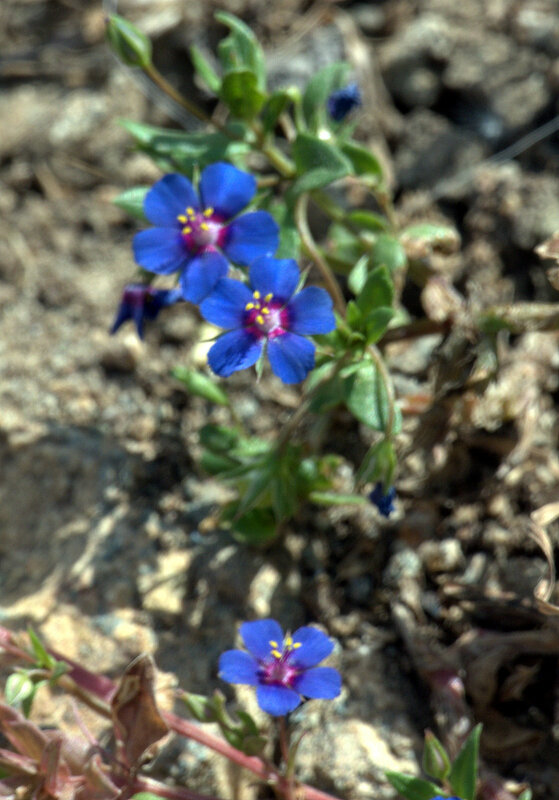 Blue flowers beside the path, Akamas Peninsular Fontana Amoroza, Walking Cyprus. 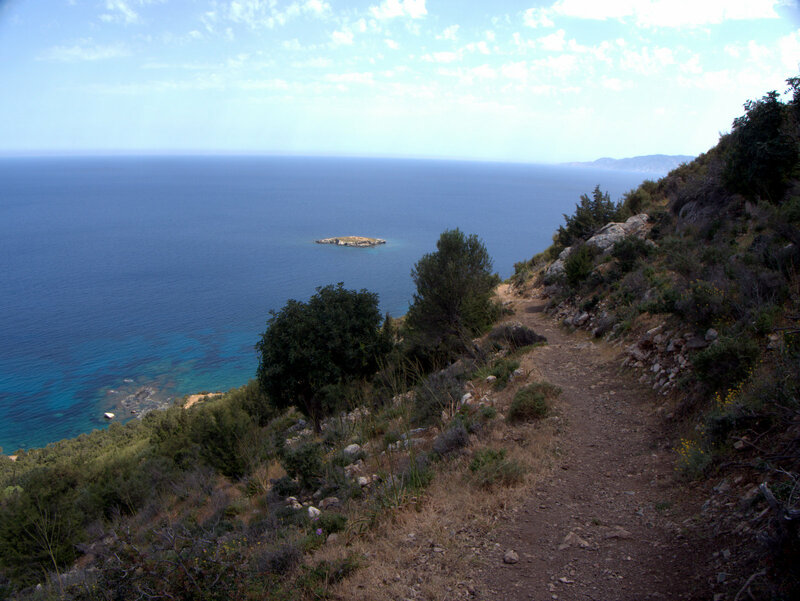 The path down from the viewpoint, Akamas Peninsular Fontana Amoroza, Walking Cyprus. 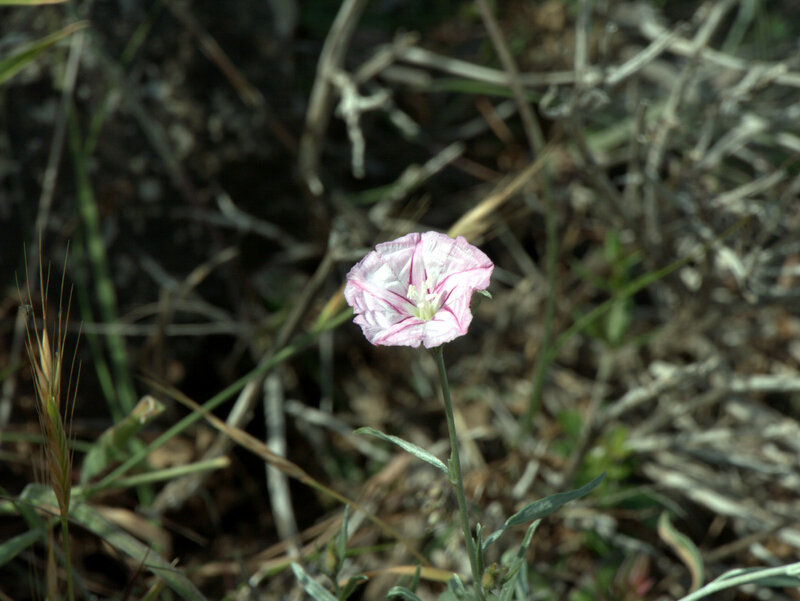 Convolvulus flowers, Akamas Peninsular Fontana Amoroza, Walking Cyprus. 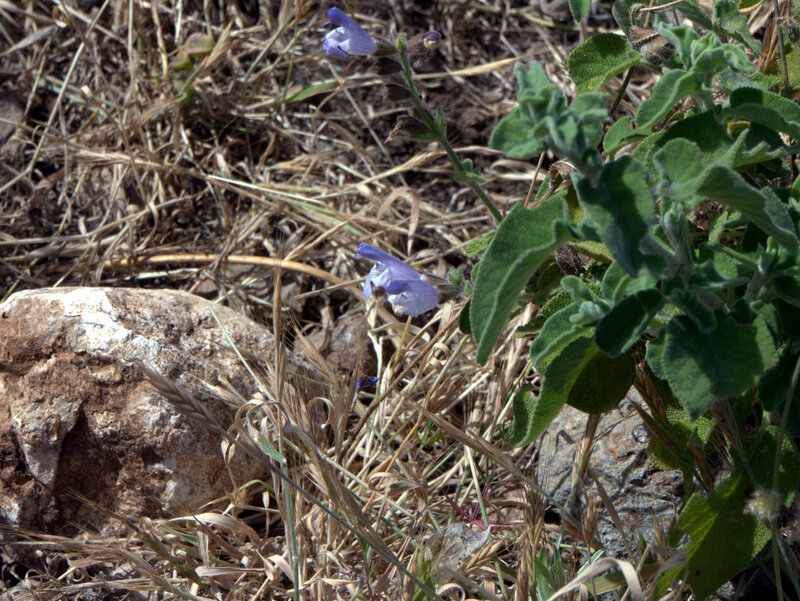 Blue flowered sage, Akamas Peninsular Fontana Amoroza, Walking Cyprus. 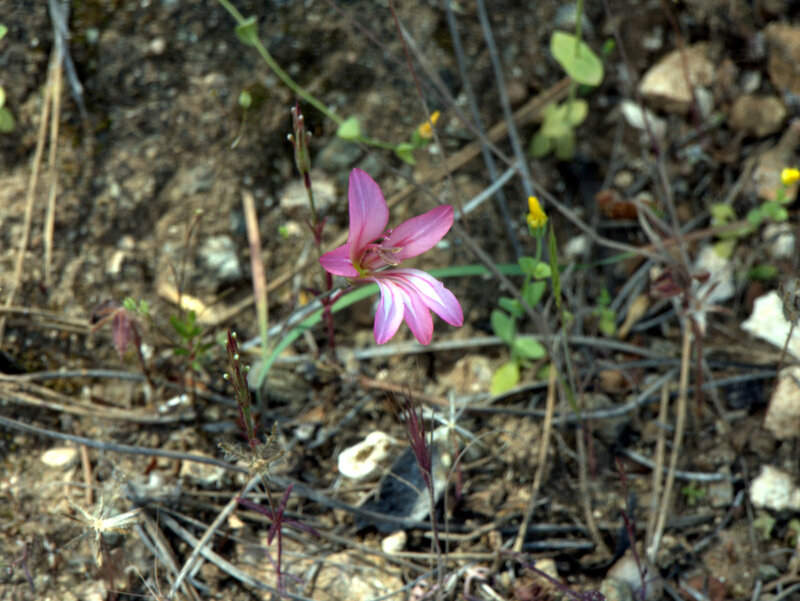 Flowers, Akamas Peninsular Fontana Amoroza, Walking Cyprus. Parasitic Orchid, Akamas Peninsular Fontana Amoroza, Walking Cyprus. 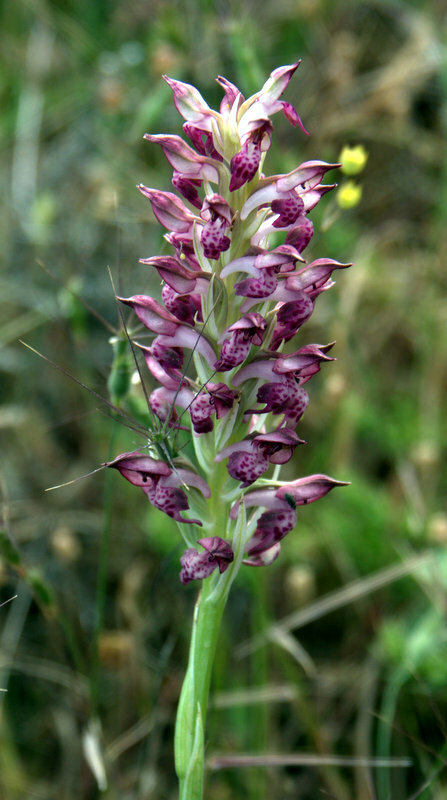 Orchis fragrans, Orchid, Akamas Peninsular Fontana Amoroza, Walking Cyprus. 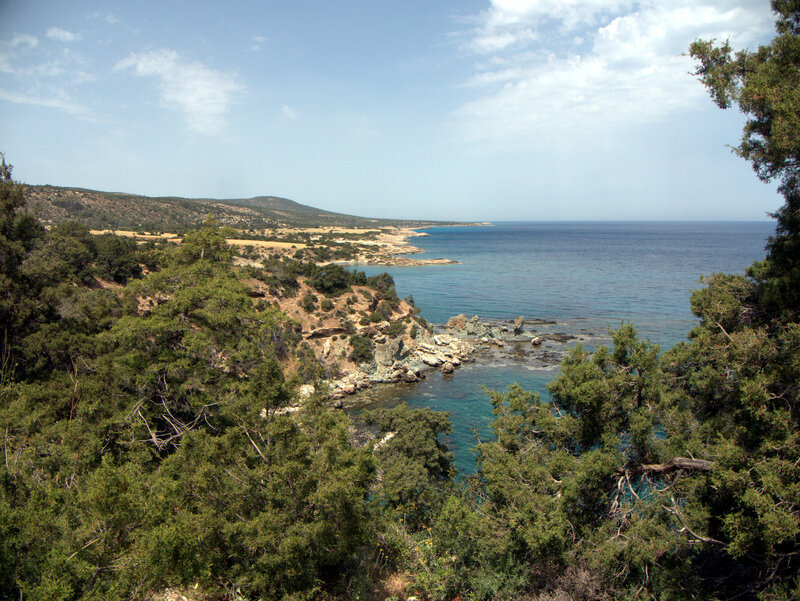 View of the coastline, Akamas Peninsular Fontana Amoroza, Walking Cyprus. 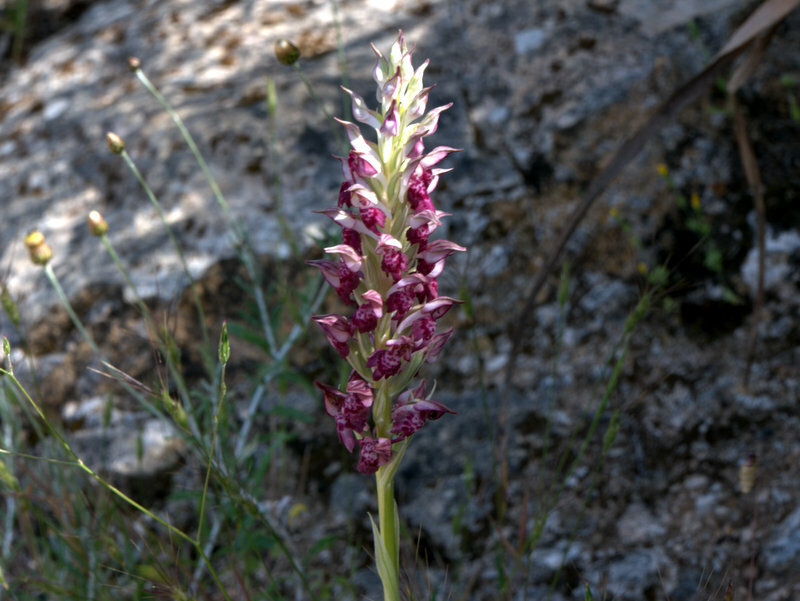 Orchid, Akamas Peninsular Fontana Amoroza, Walking Cyprus. Sheleterd bay, Akamas Peninsular Fontana Amoroza, Walking Cyprus. 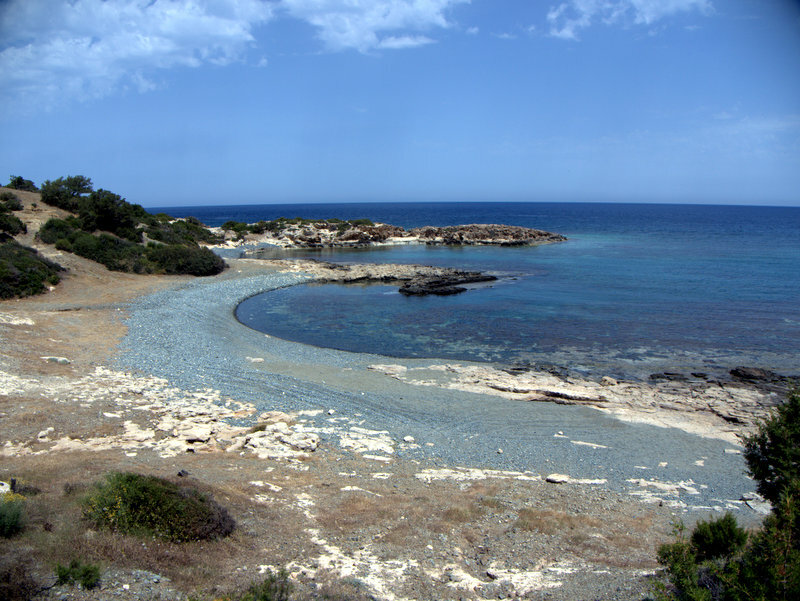 Sheletered Bay, Akamas Peninsular Fontana Amoroza, Walking Cyprus. 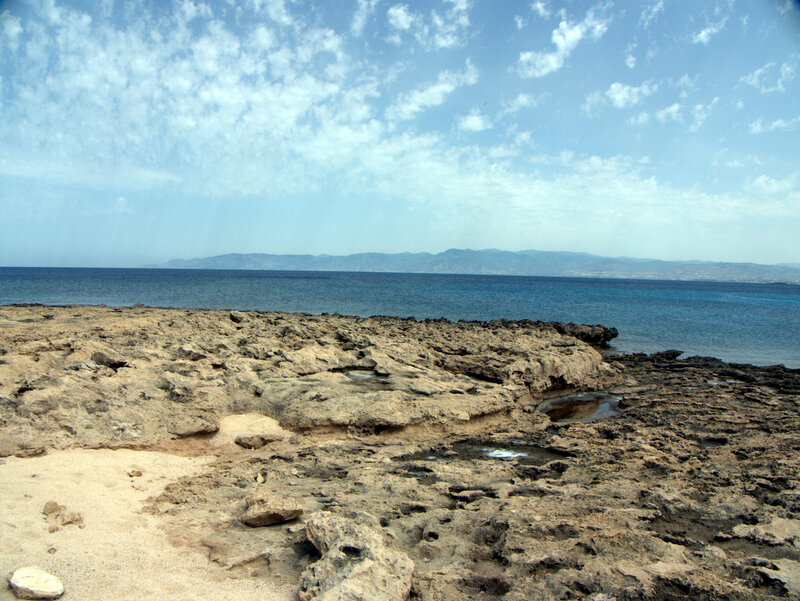 Coastline, Akamas Peninsular Fontana Amoroza, Walking Cyprus. 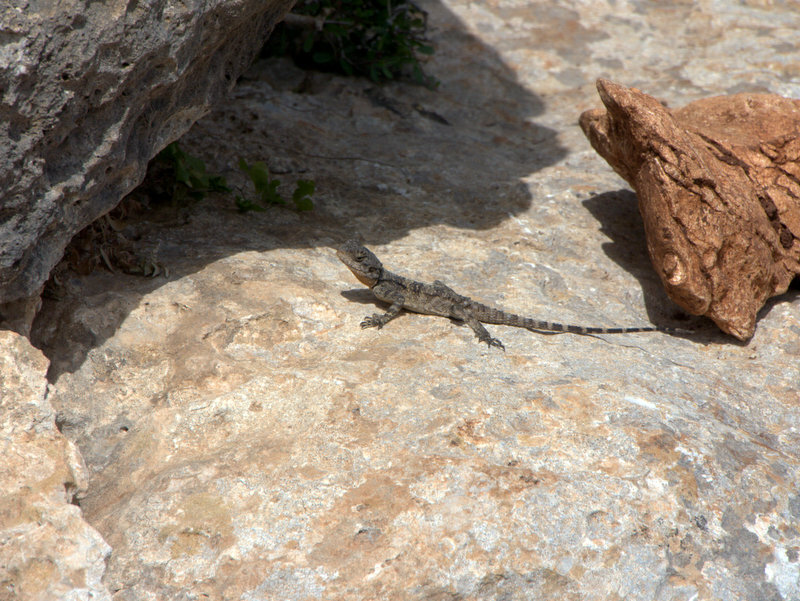 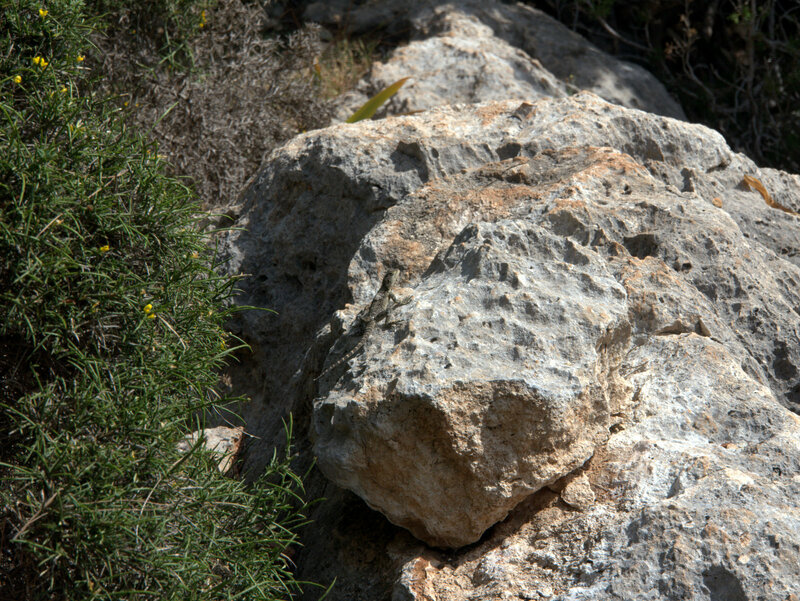 Very sharp rocks on coast, Akamas Peninsular Fontana Amoroza, Walking Cyprus. 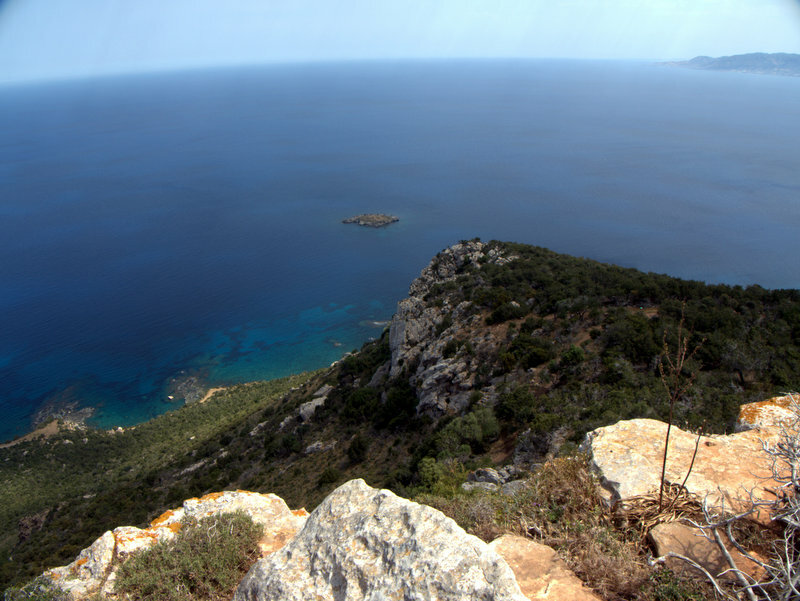 Looking back at the viepoint, Akamas Peninsular Fontana Amoroza, Walking Cyprus. 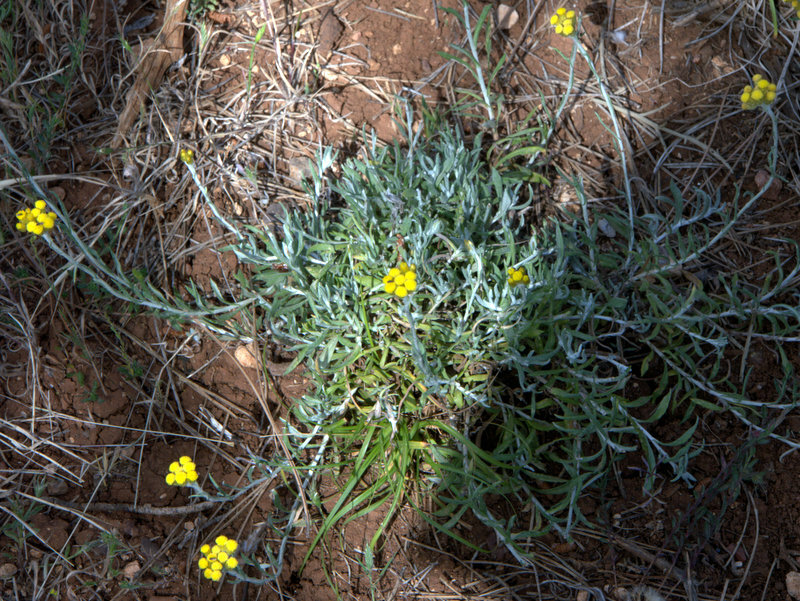 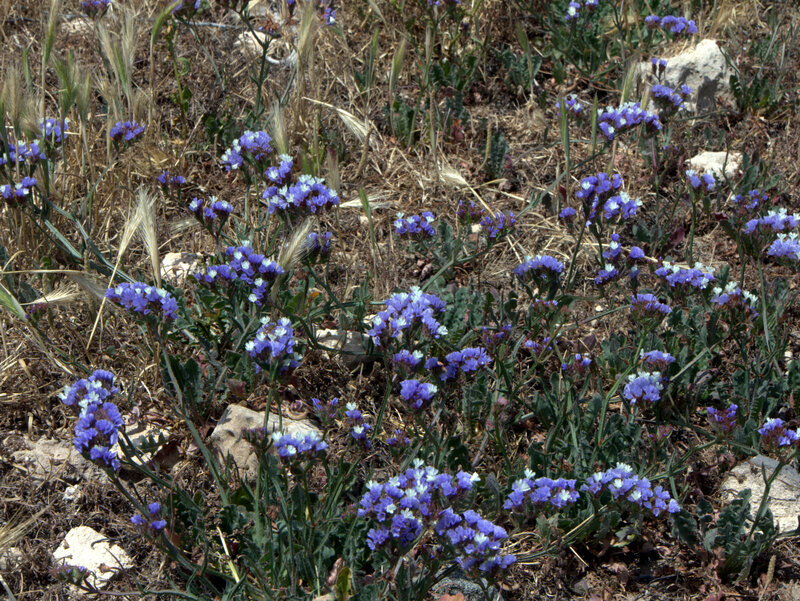 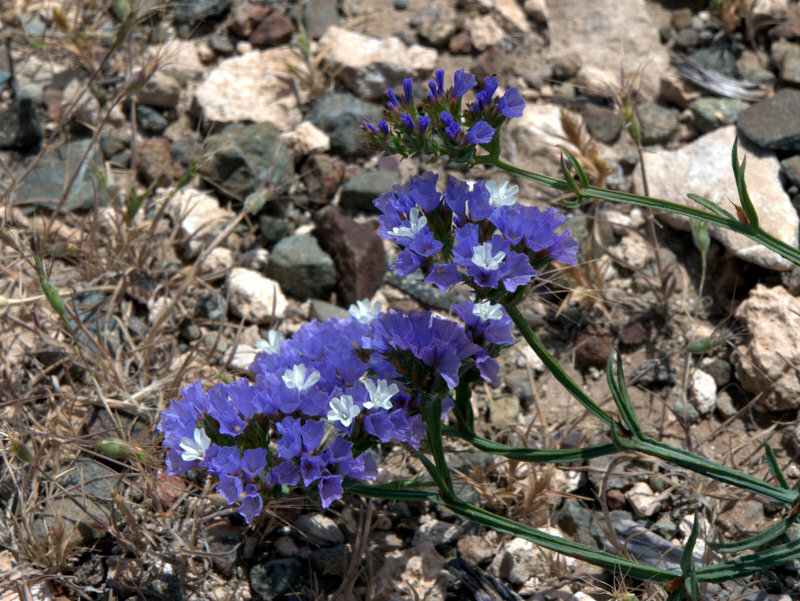 Limonium sinuatum, Akamas Peninsular Fontana Amoroza, Walking Cyprus. 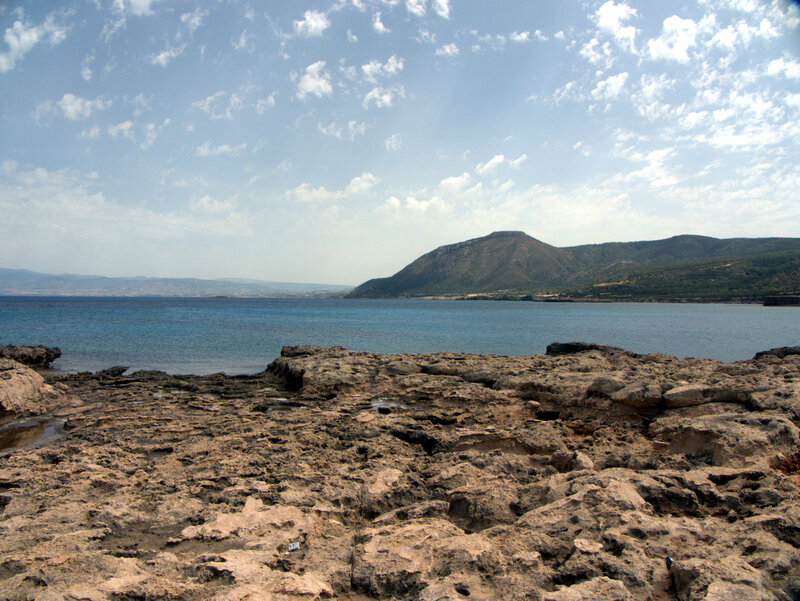 Rocky bay, Akamas Peninsular Fontana Amoroza, Walking Cyprus. 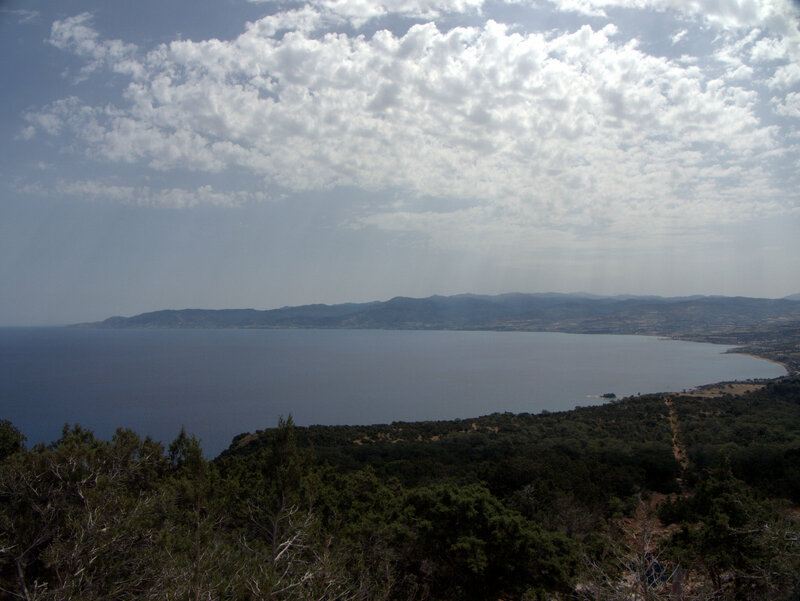 Coastal view, Akamas Peninsular Fontana Amoroza, Walking Cyprus. 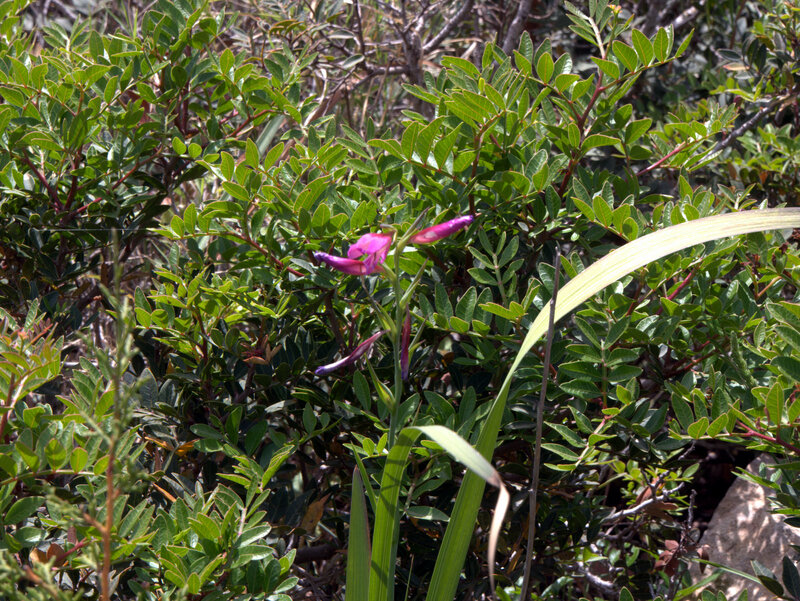 Gladioli, Akamas Peninsular Fontana Amoroza, Walking Cyprus. 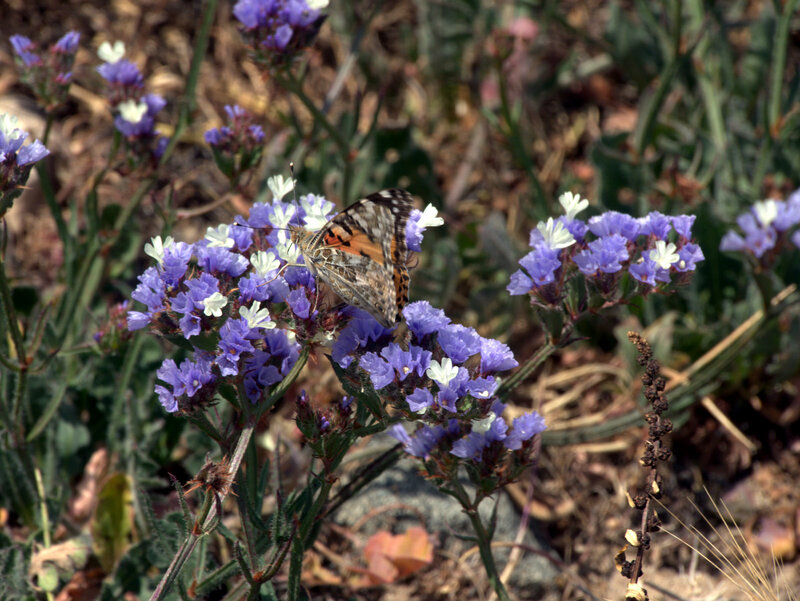 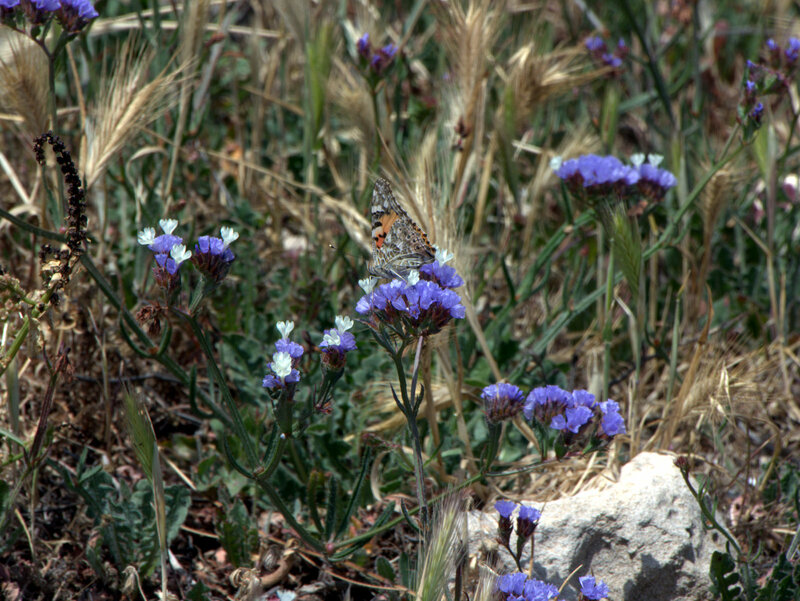 butterfly on Limonium sinuatum, Akamas Peninsular Fontana Amoroza, Walking Cyprus. 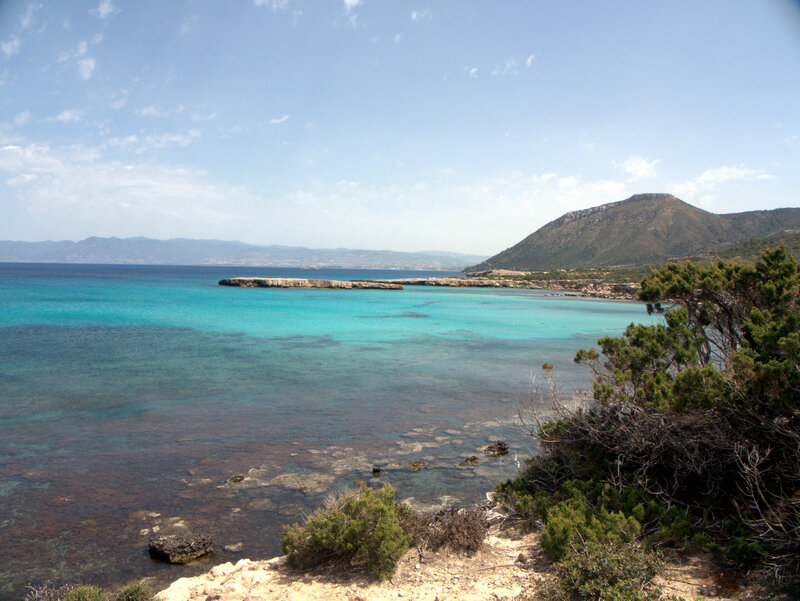 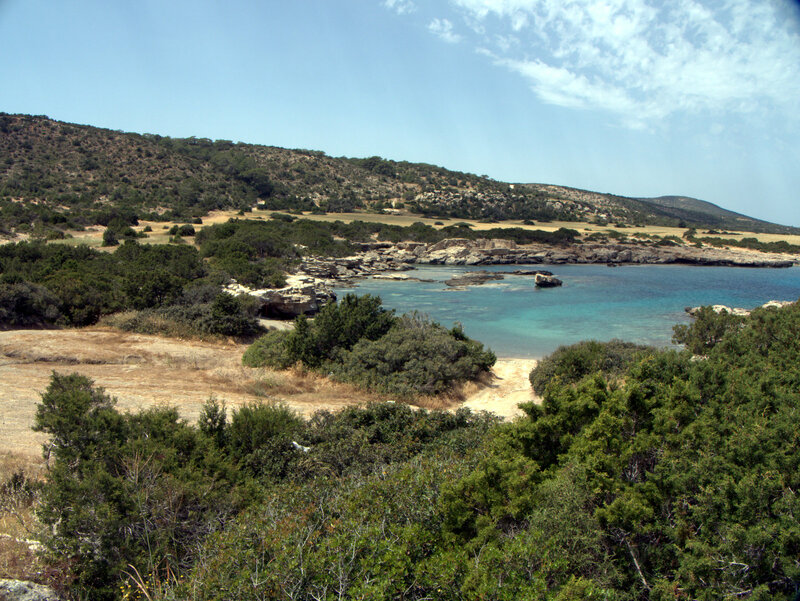 Blue water bay, Akamas Peninsular Fontana Amoroza, Walking Cyprus. 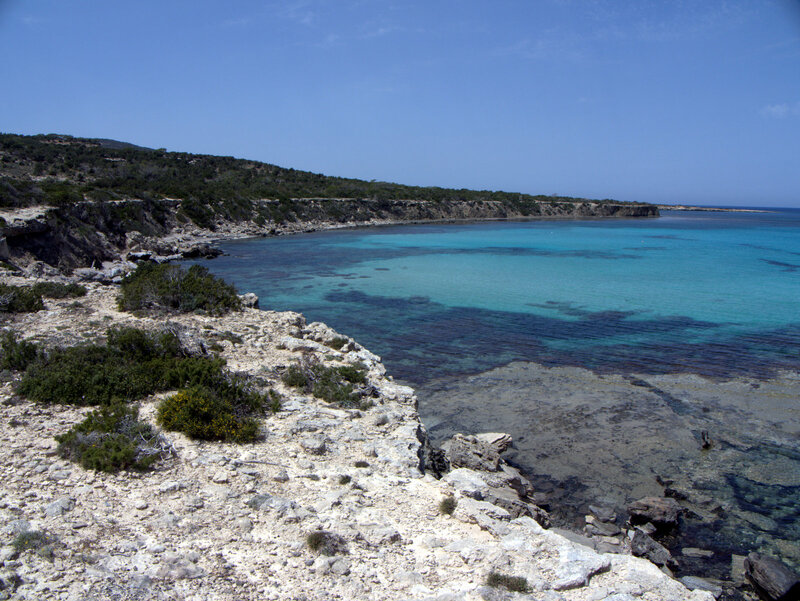 Blue water, rocky bay, Akamas Peninsular Fontana Amoroza, Walking Cyprus. 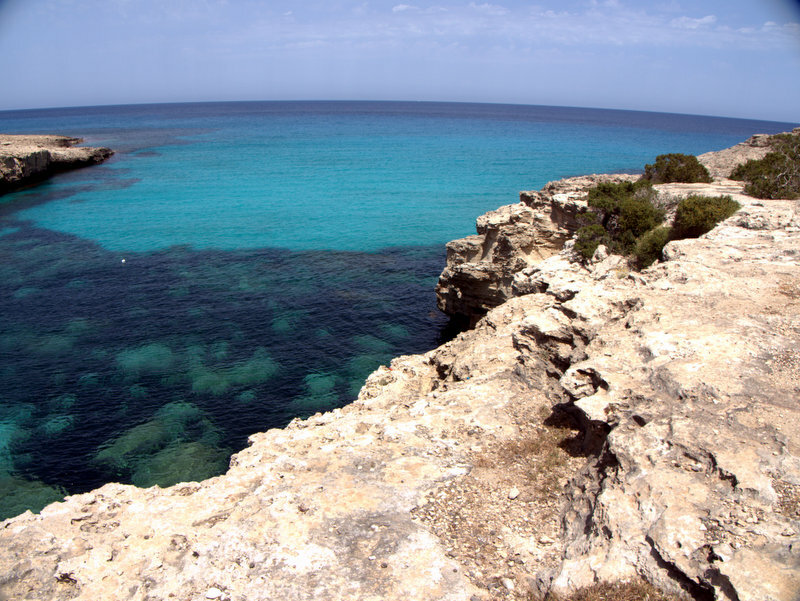 Blue water, rocky shorline, Akamas Peninsular Fontana Amoroza, Walking Cyprus. 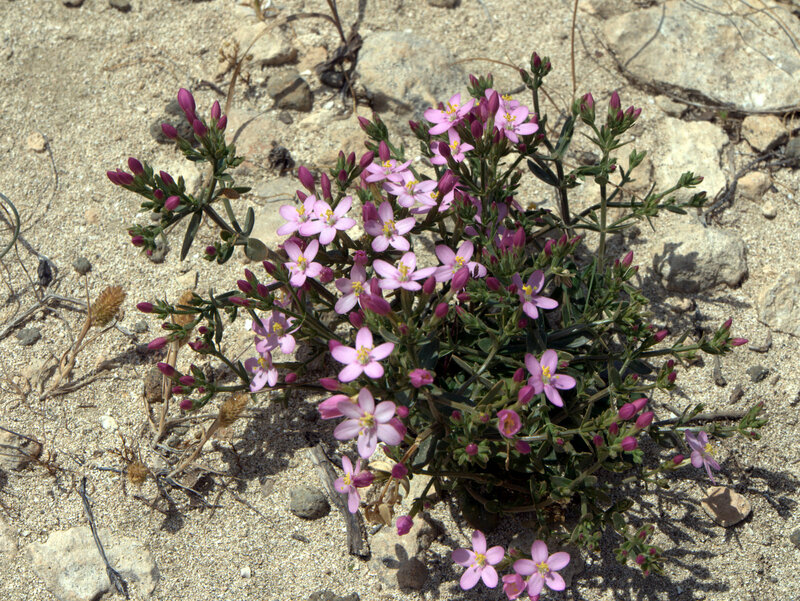 Centaurium spp. 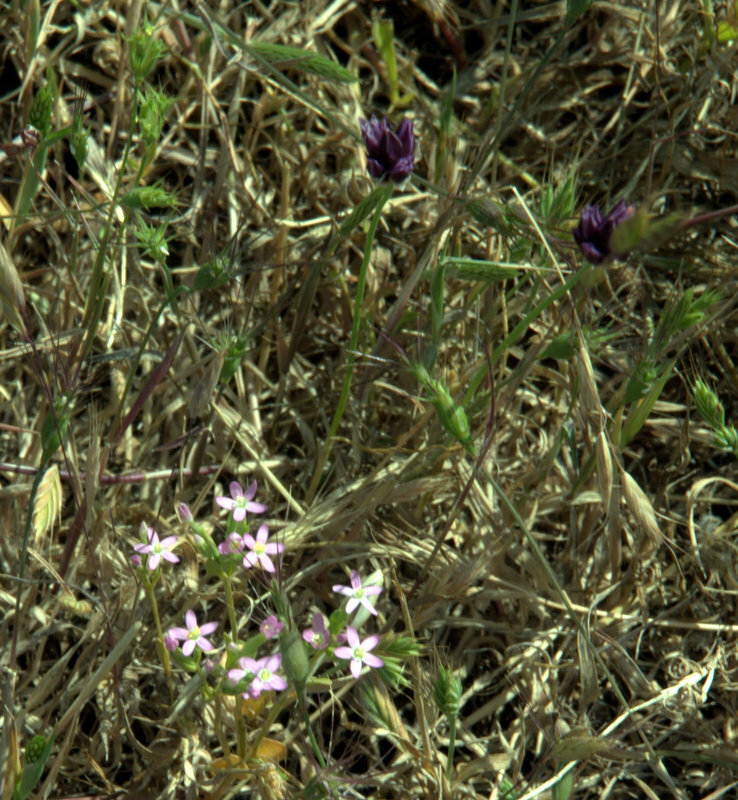 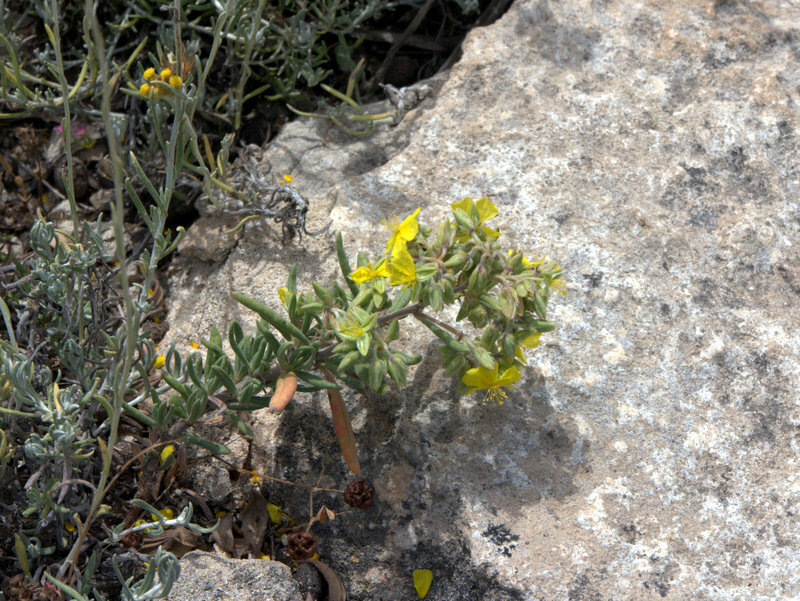 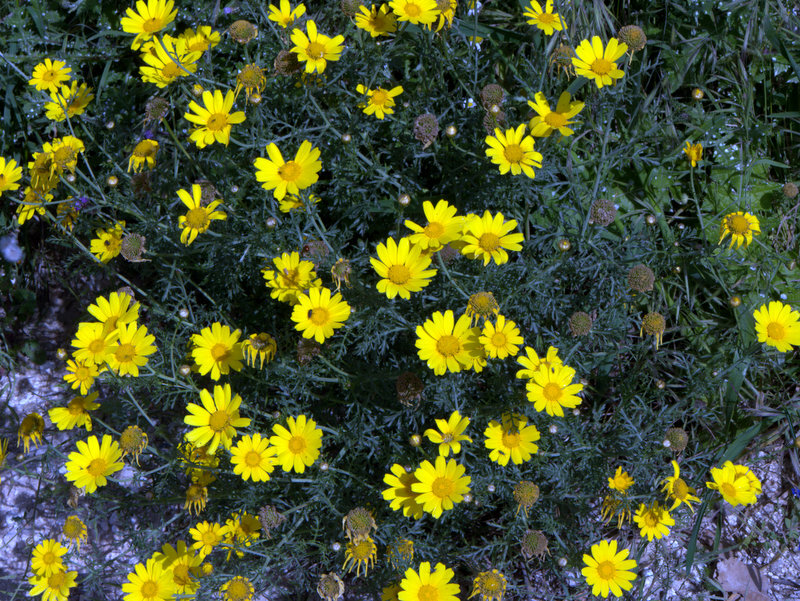 Wild flowers, Akamas Peninsular Fontana Amoroza, Walking Cyprus. 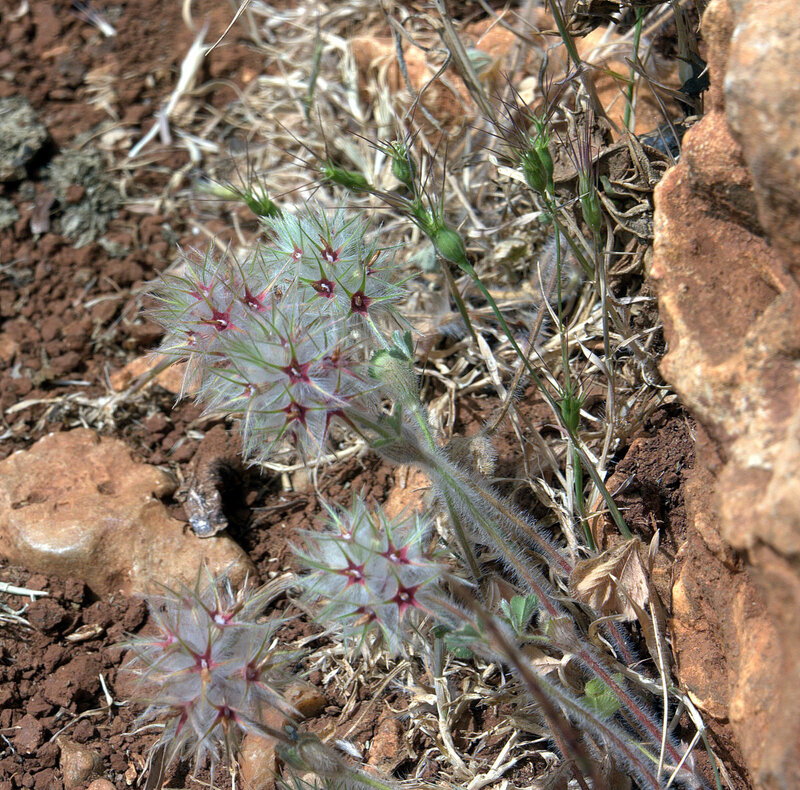 Wild flowers, Akamas Peninsular Fontana Amoroza, Walking Cyprus. 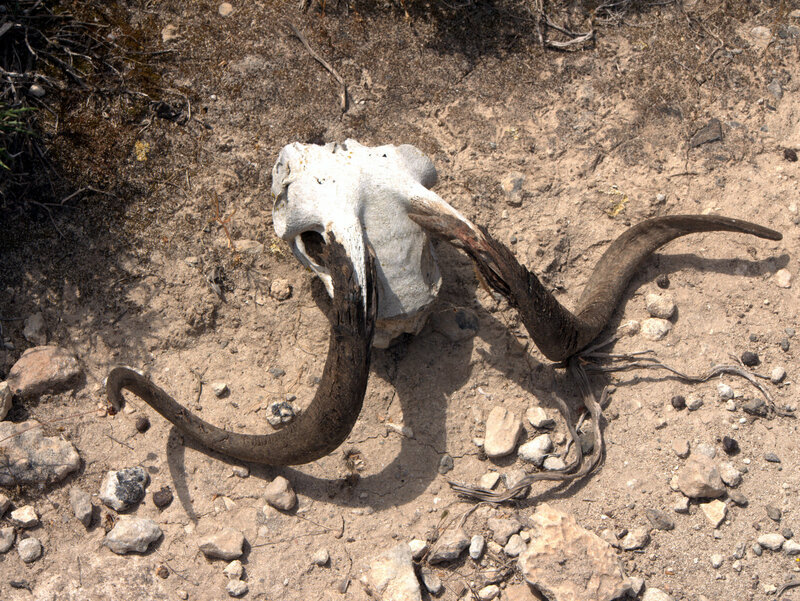 Skull with curled horns, sheep or goat, Akamas Peninsular Fontana Amoroza, Walking Cyprus. 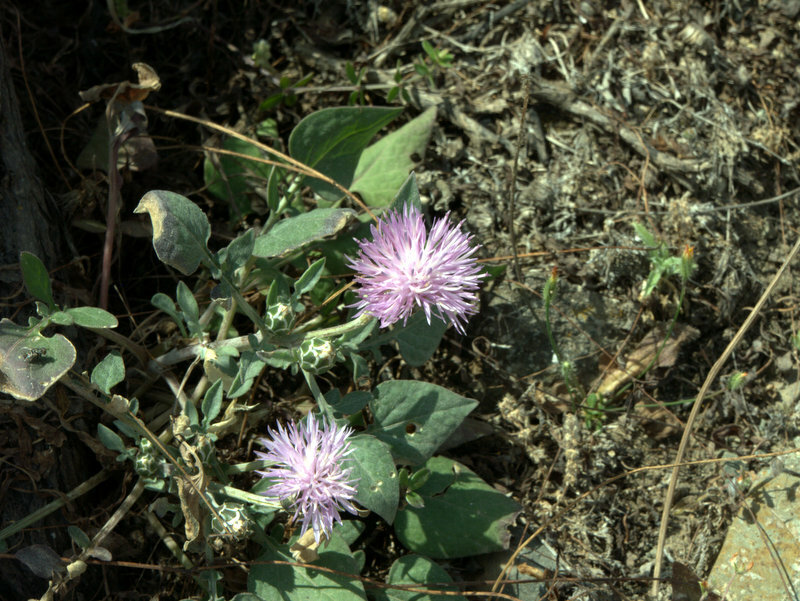 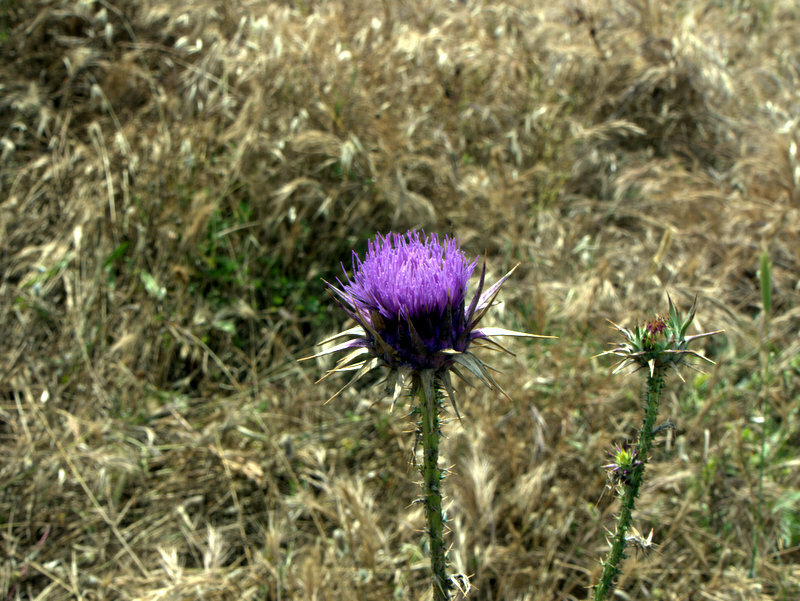 Thistle flower, Akamas Peninsular Fontana Amoroza, Walking Cyprus. 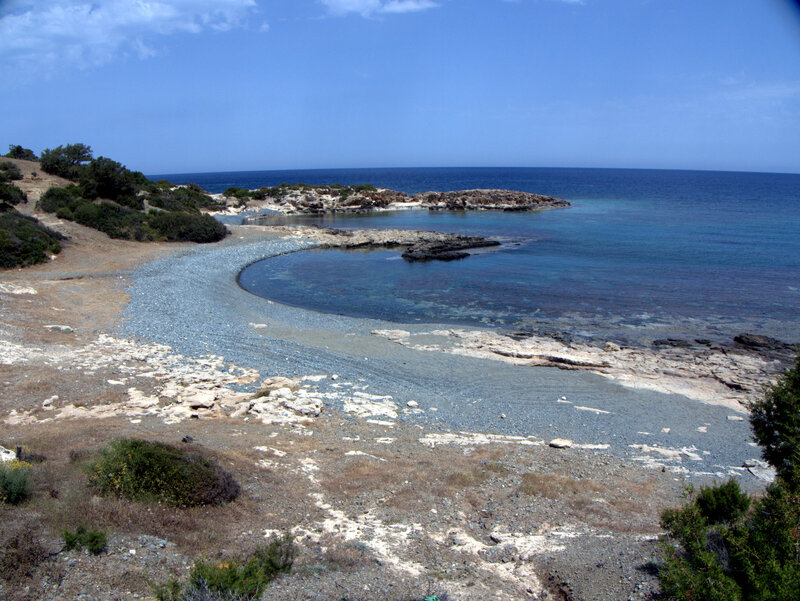 Rocky shore and bay, Akamas Peninsular Fontana Amoroza, Walking Cyprus. 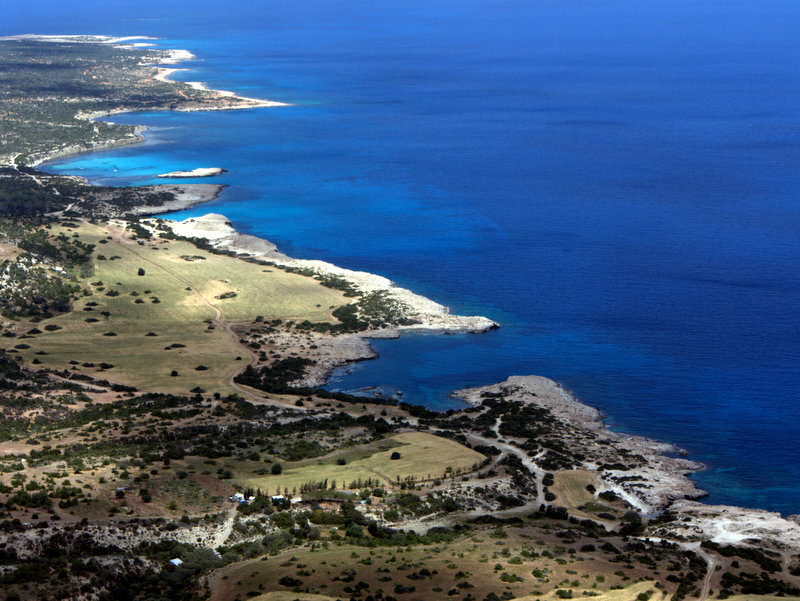 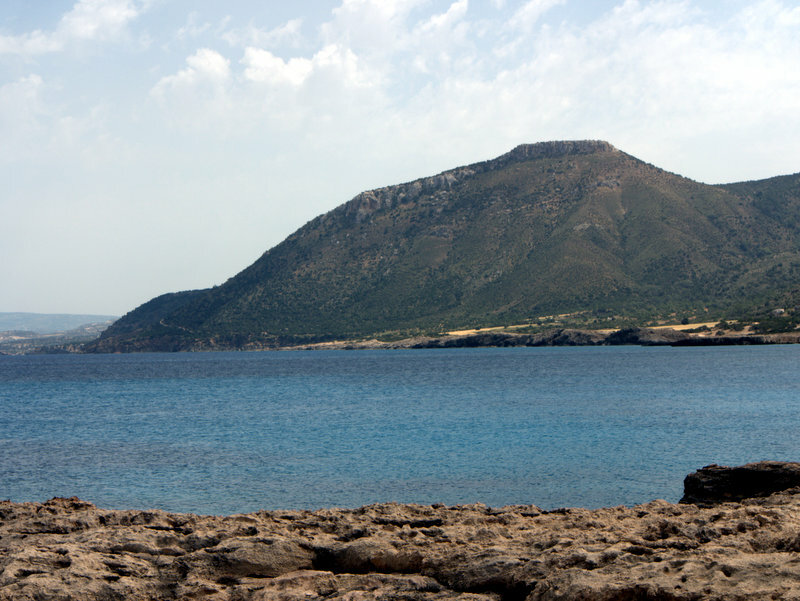 Blue bay and viewpoint, Akamas Peninsular Fontana Amoroza, Walking Cyprus. 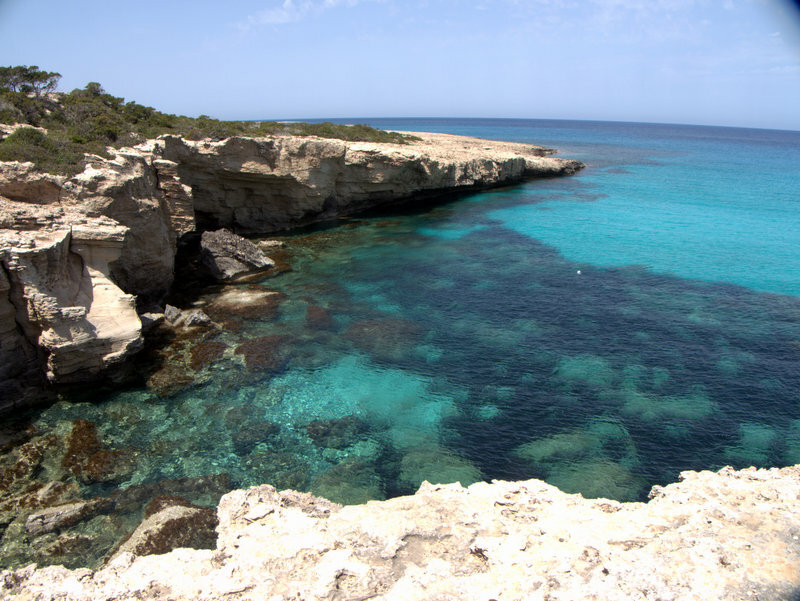 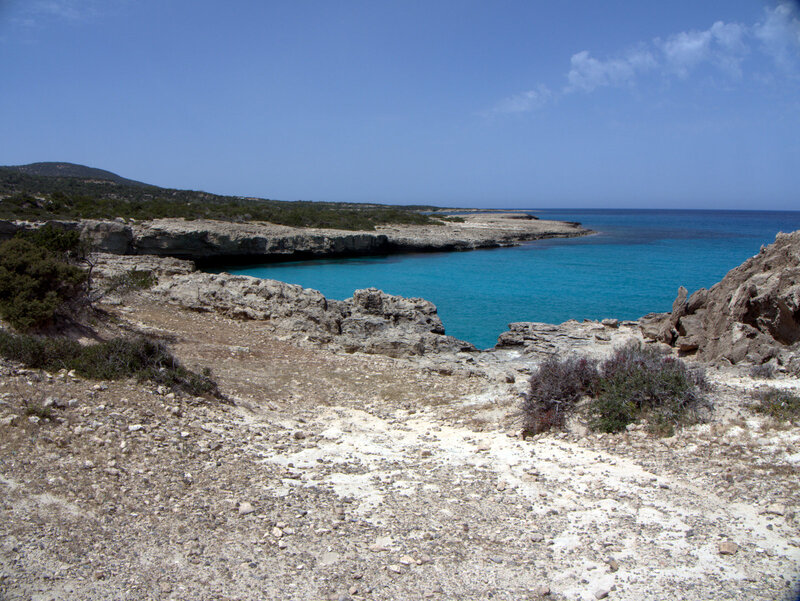 Blue lagoon, Akamas Peninsular Fontana Amoroza, Walking Cyprus. 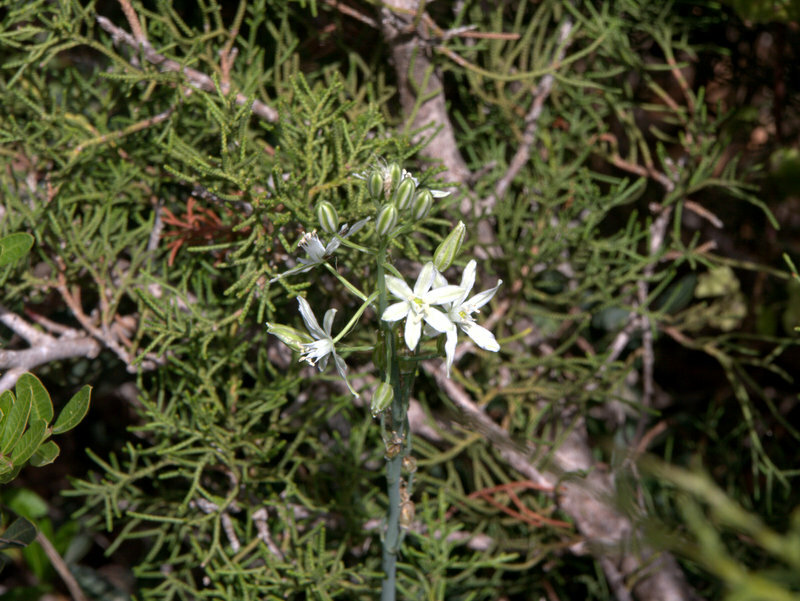 Wild flowers, Allium spp. Akamas Peninsular Fontana Amoroza, Walking Cyprus. 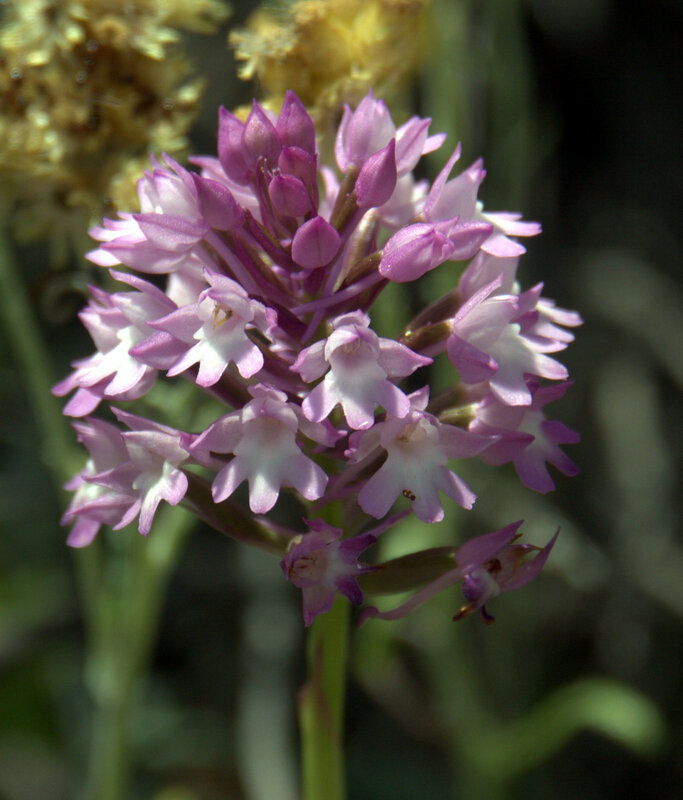 Scented Orchid, Orchis fragrans, Akamas Peninsular Fontana Amoroza, Walking Cyprus.